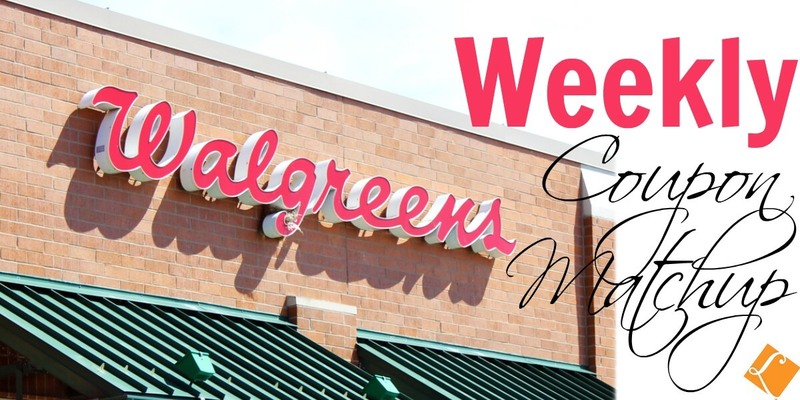 New Walgreens Match Ups that will Help You Save Big – Starting 5/7! Here are the Walgreens Coupon Deals for this week! New to Couponing at Walgreens? Check out the Walgreens Deals page to see all the latest deals at Walgreens. Ajax Dish Liquid as low as $0.99 at Weis!